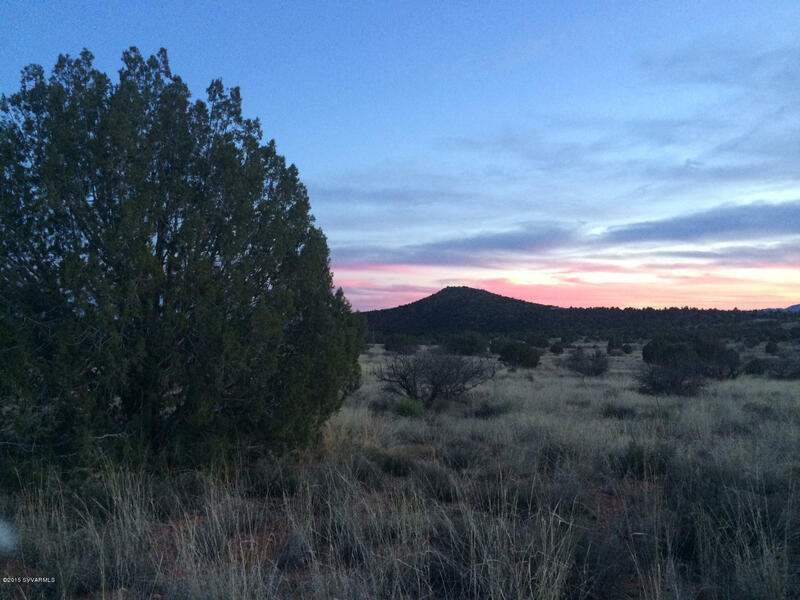 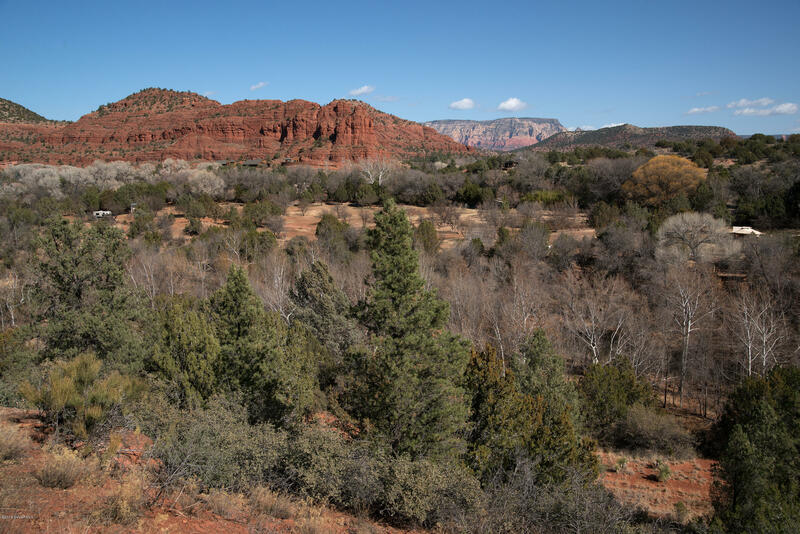 Sedona, Arizona offers landmark beauty unseen anywhere else on Earth. 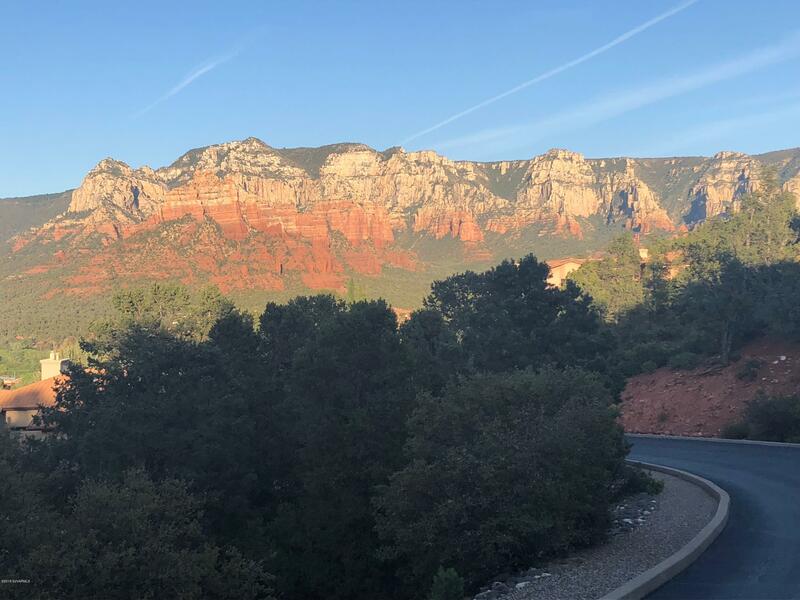 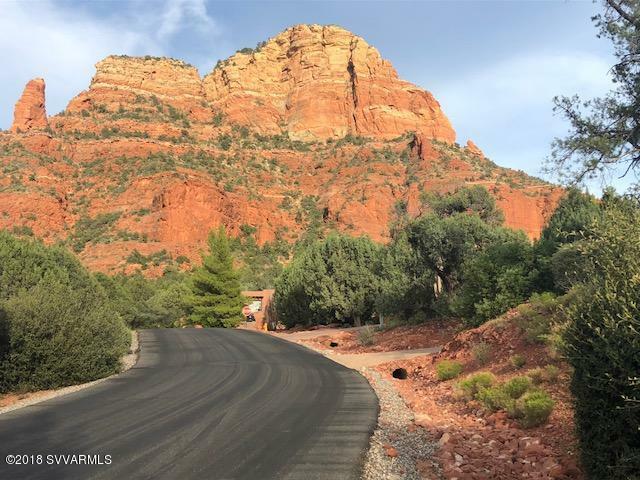 In fact, the most common comment we hear from Sedona’s visitors once they experience the majesty of Sedona’s Red Rocks is “…it’s all about the view!!.”. 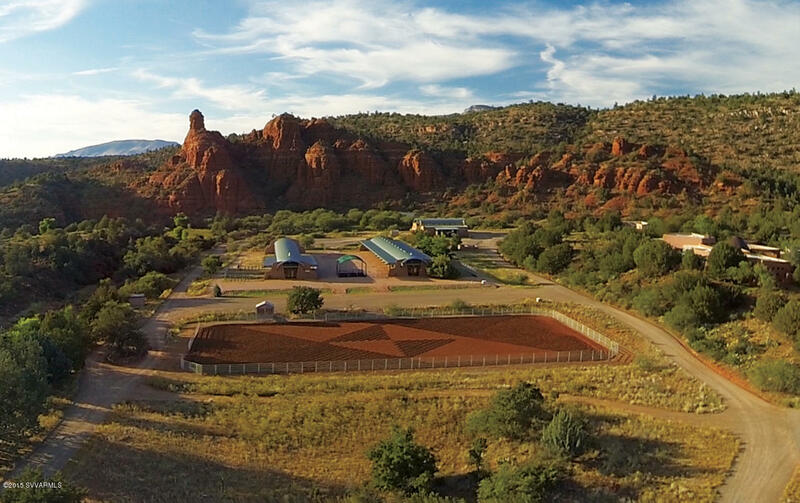 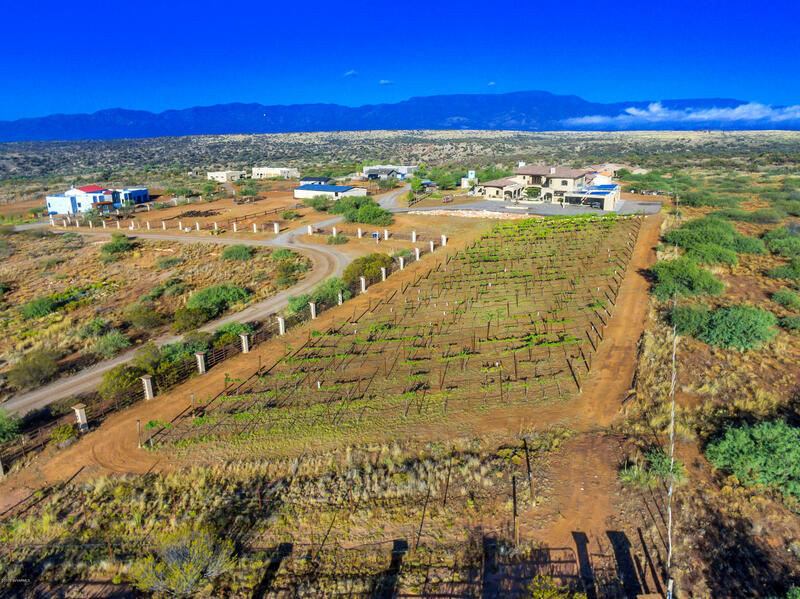 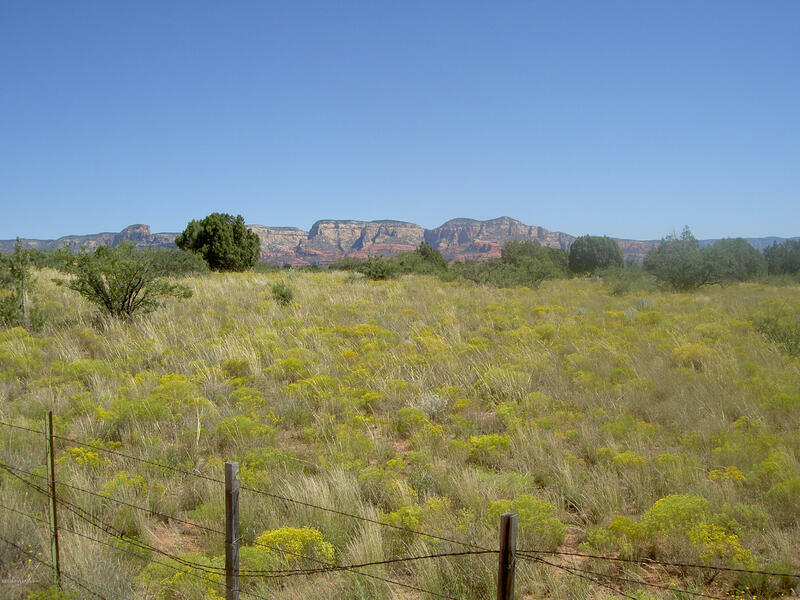 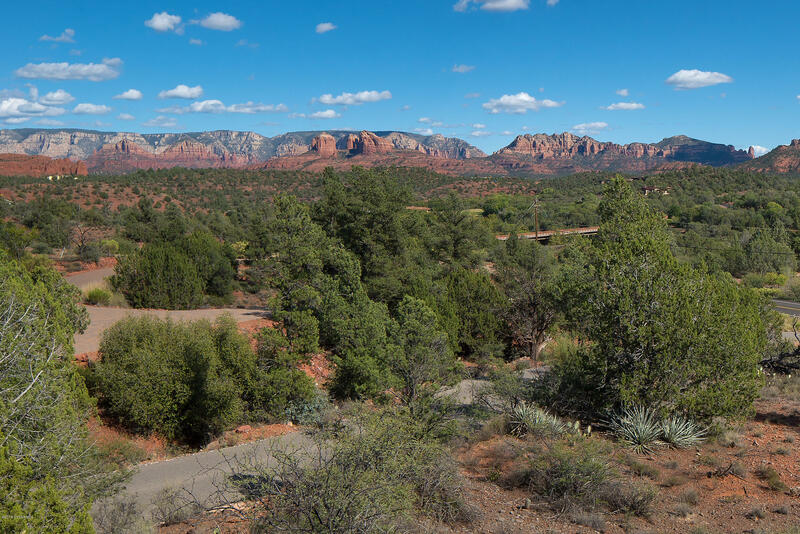 It’s that opportunity to truly “live in beauty” that attracts people from all walks of life and makes Sedona a diverse and unique community where both the young and old alike have opportunities to create the life they want to live. 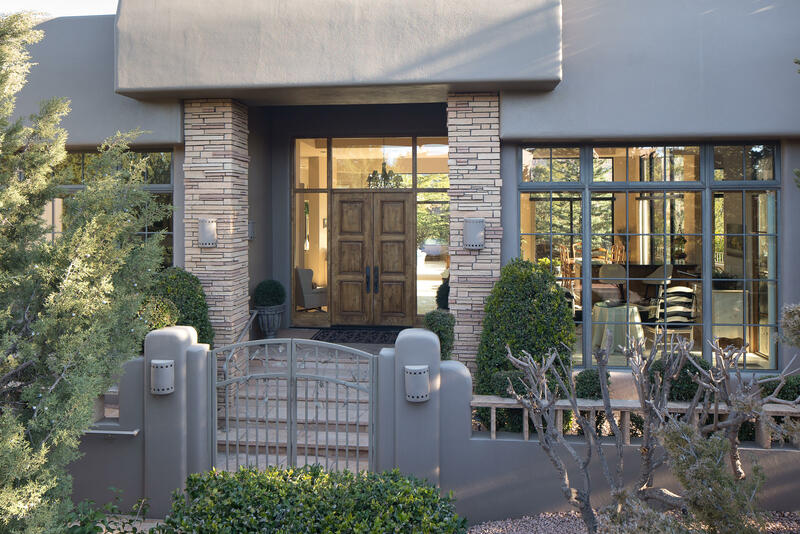 Let us, the award winning team at MakeSedonaMyHome.com, be your guide and help you find your perfect future. 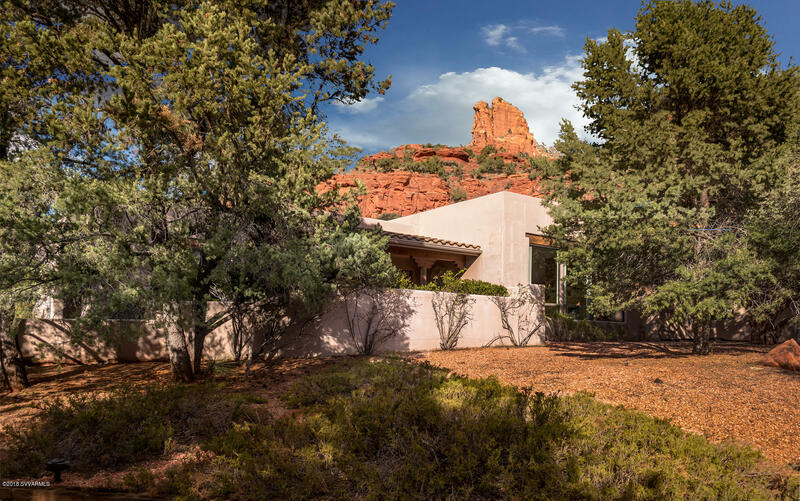 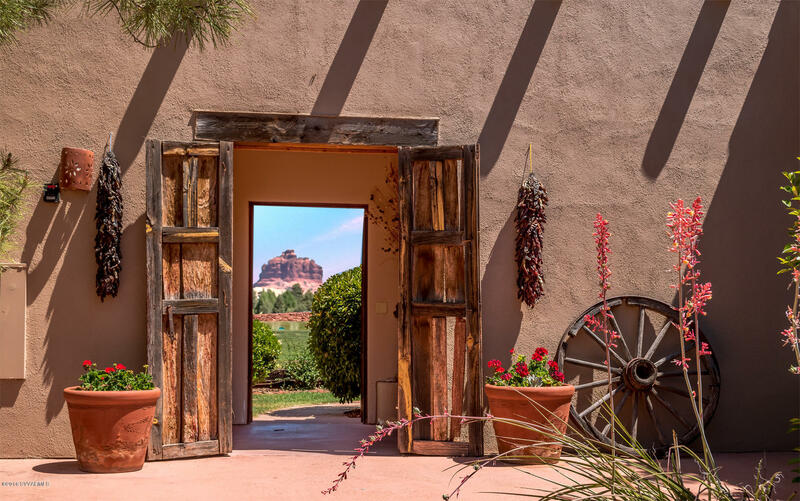 With its natural beauty and world-class cultural events, Sedona residents are proud to call Sedona their home. 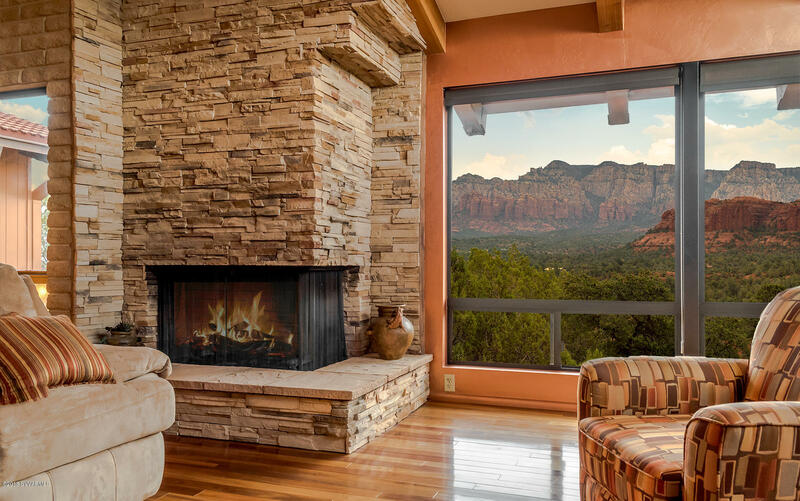 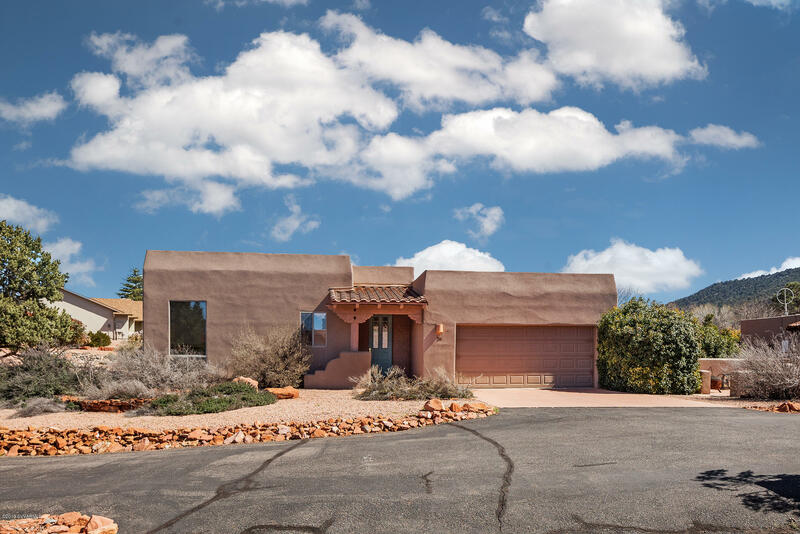 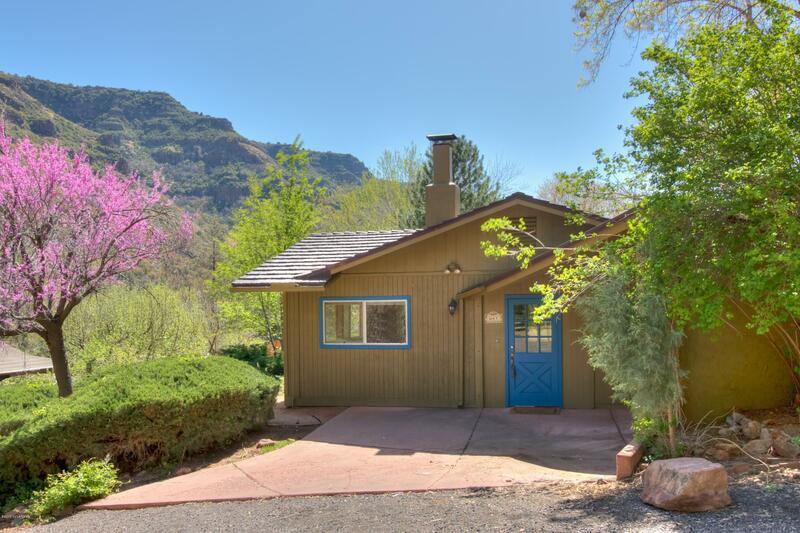 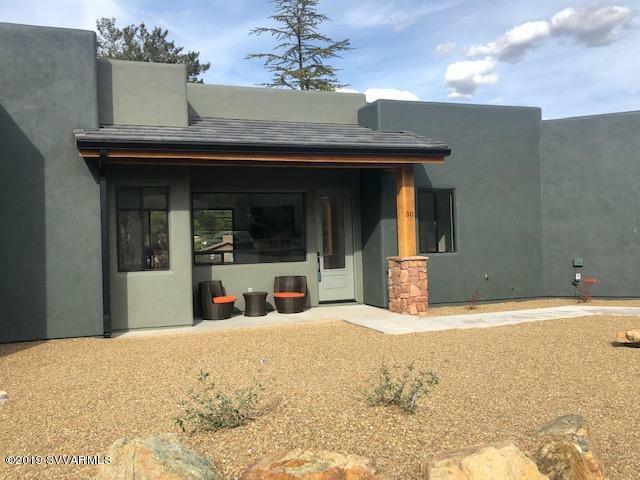 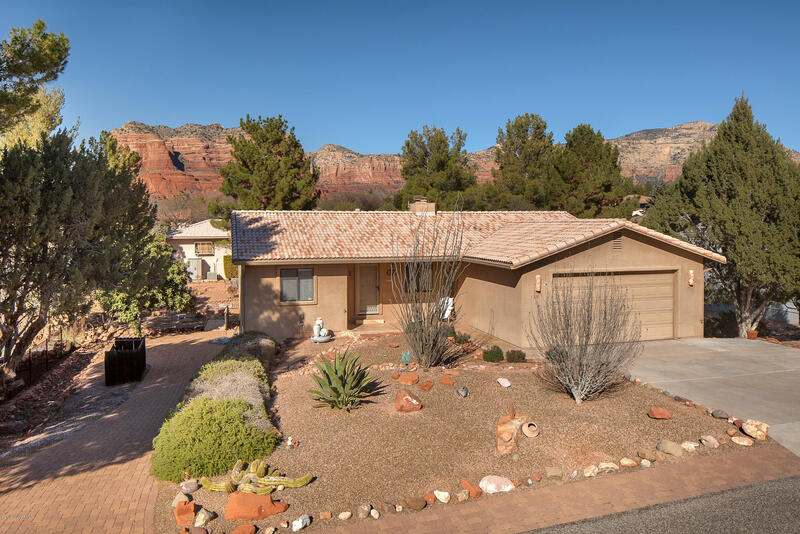 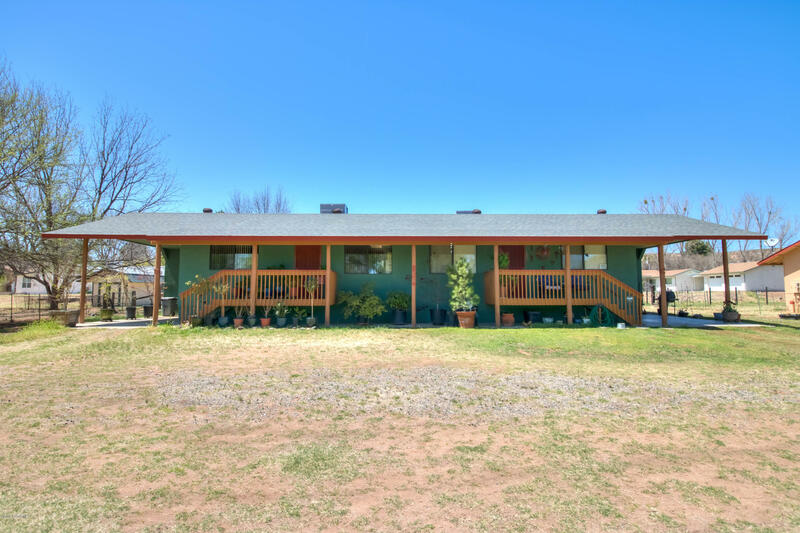 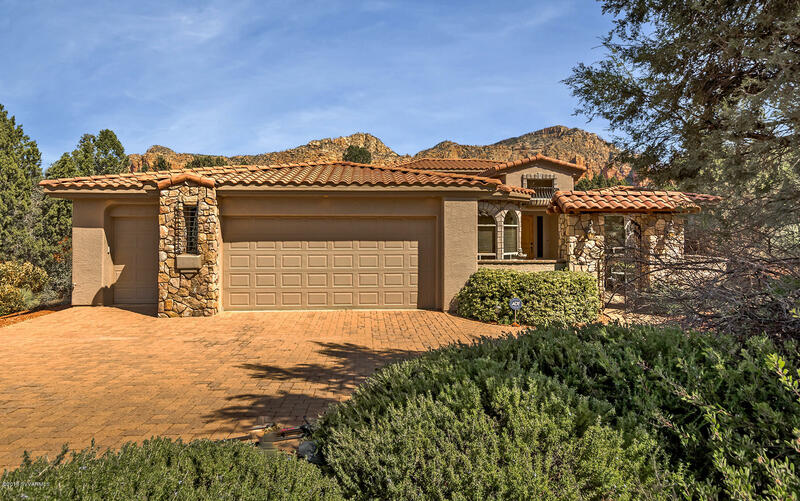 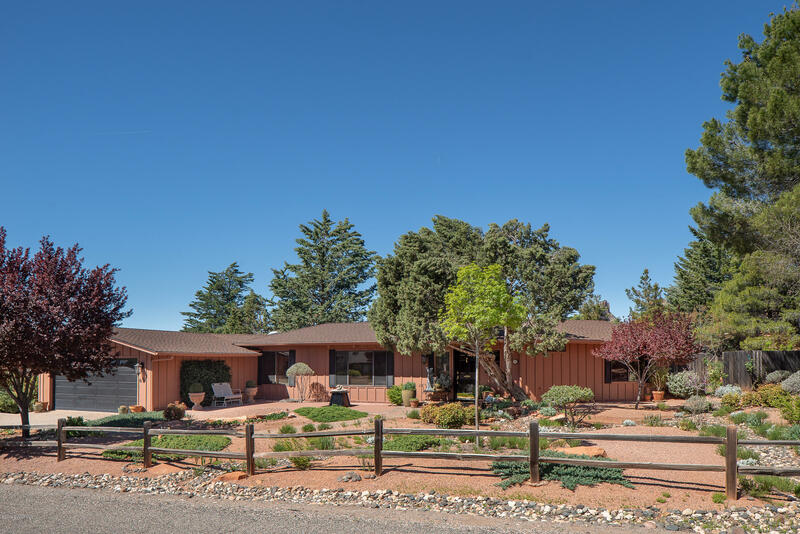 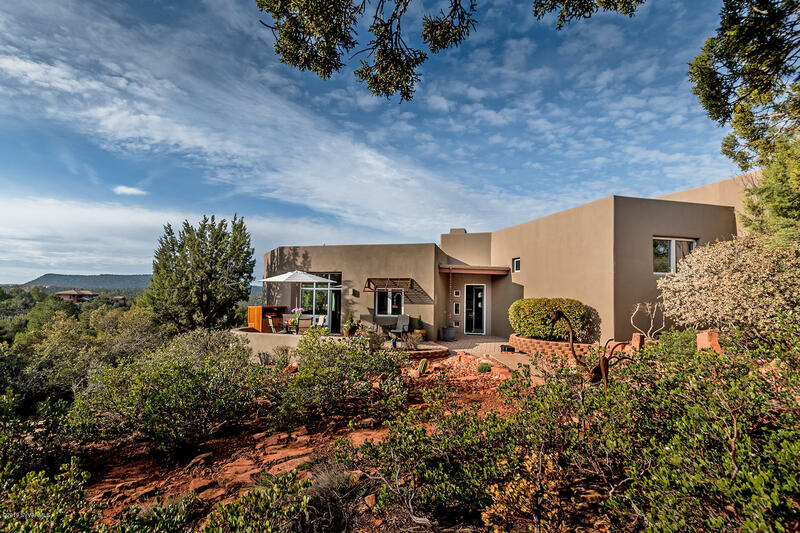 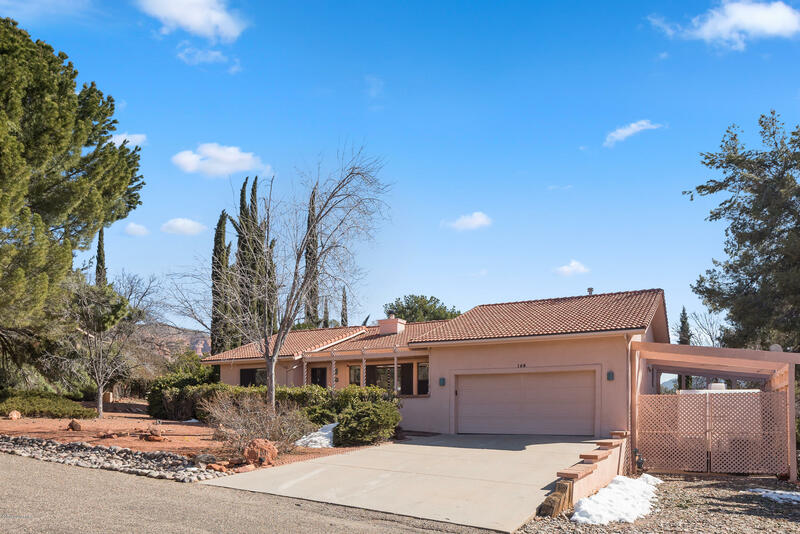 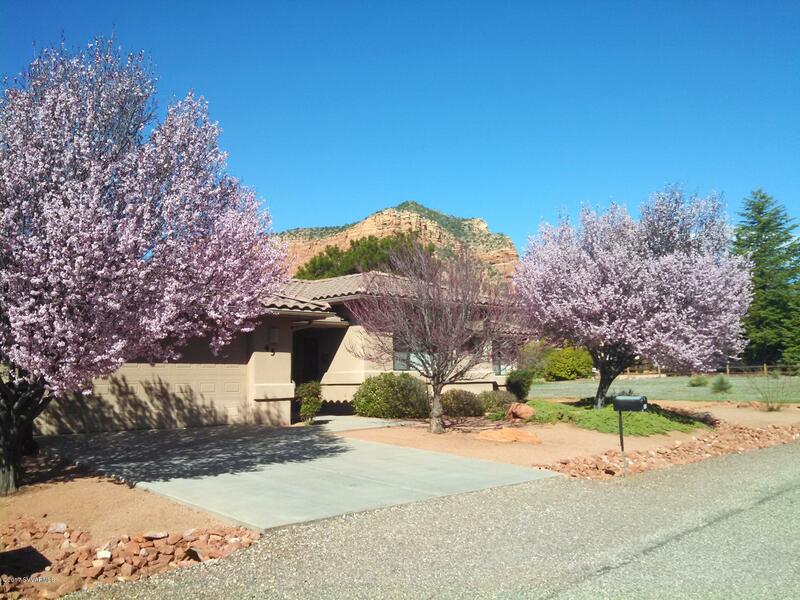 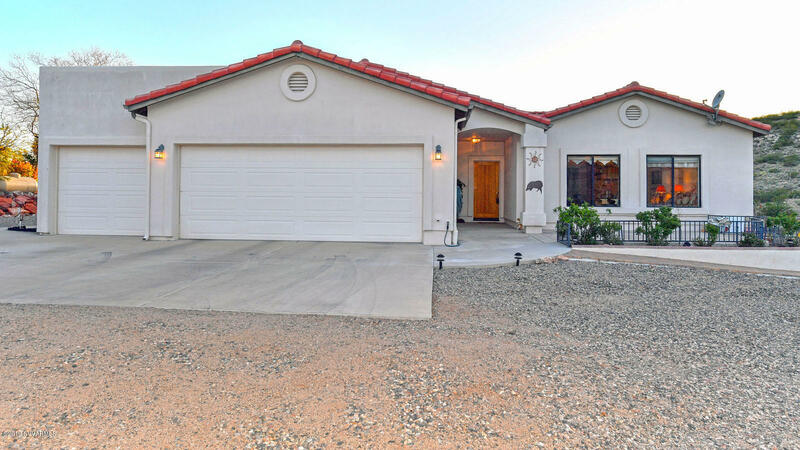 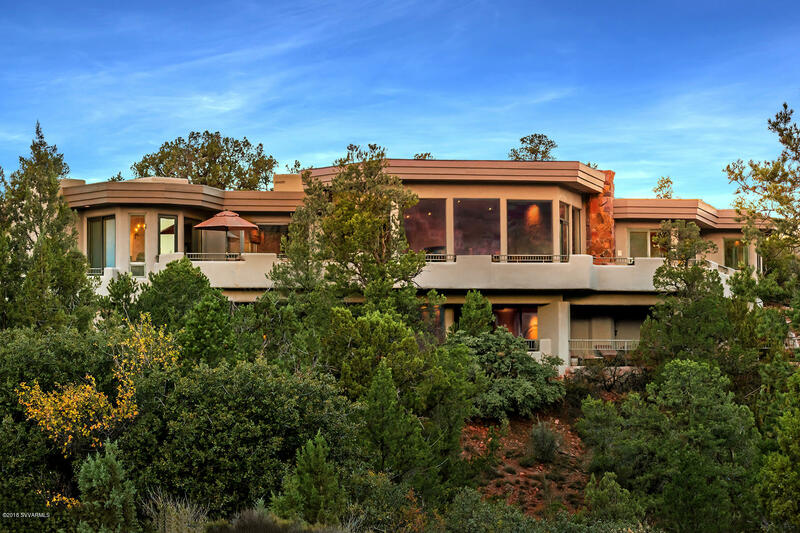 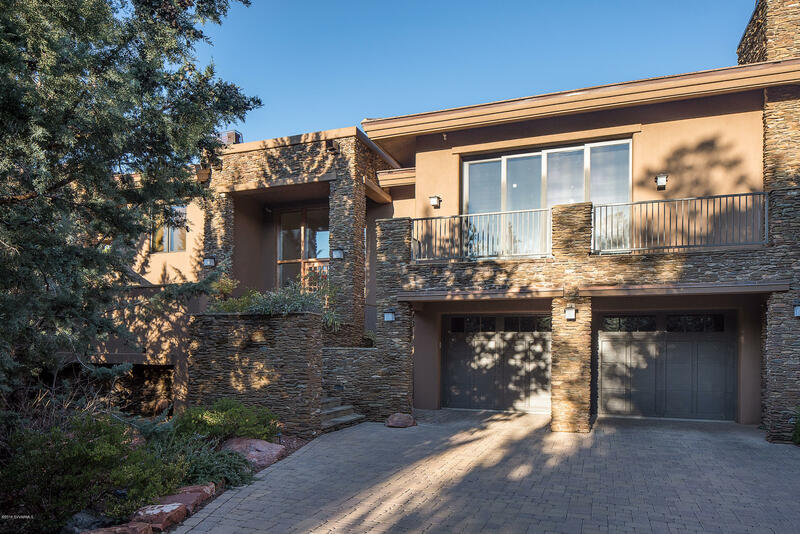 Please feel free to use the search tools on this website, or download our mobile app, and we will be here to help you when you are ready to Make Sedona Your Home.